"I’ve made a mistake, I’d love to get you back." Dermot O'Leary reveals what Simon Cowell said to him in a late-night phone call as he tried to get the presenter back to host the U.K.'s X Factor. Dermot quit the show last year (15) but has since returned for the new series, due to air later this year (16). 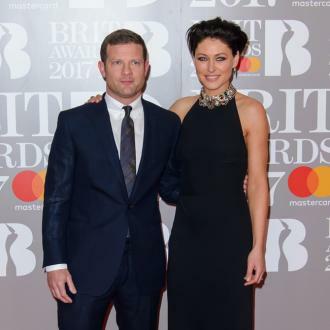 Dermot O'Leary to host BRIT Awards? Dermot O'Leary "Signs £8 million Deal For 'X Factor' Return"